Picturesque Morning View Of Plitvice National Park. Colorful Spring Scene Of Green Forest With Pure Water Waterfall. Great Countryside Landscape Of Croatia, Europe. Beauty Of Nature Concept Background. Fotos, Retratos, Imágenes Y Fotografía De Archivo Libres De Derecho. Image 116549986. Foto de archivo - Picturesque morning view of Plitvice National Park. 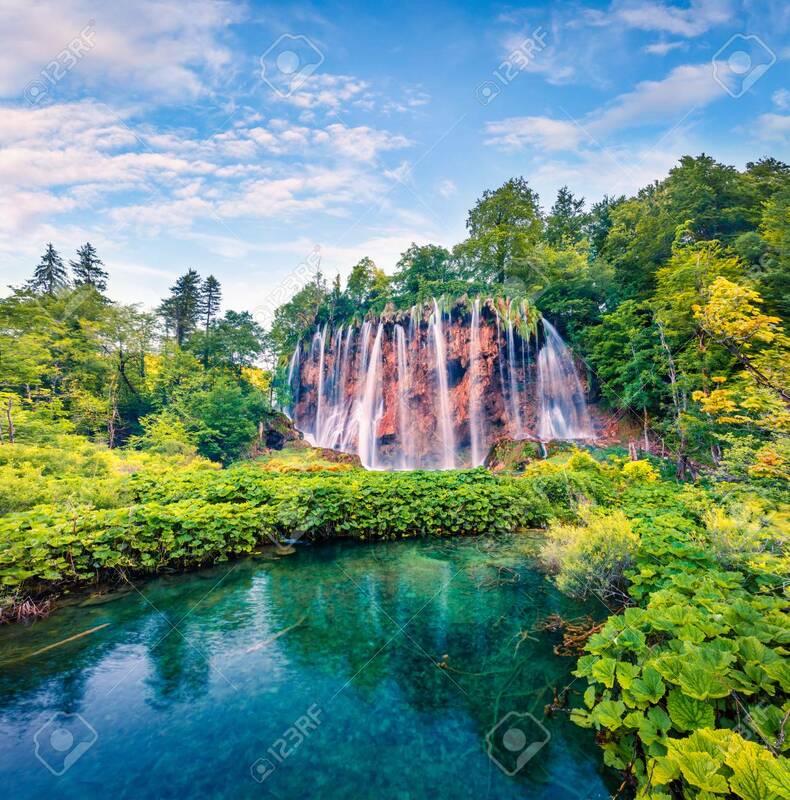 Colorful spring scene of green forest with pure water waterfall. Great countryside landscape of Croatia, Europe. Beauty of nature concept background. Picturesque morning view of Plitvice National Park. Colorful spring scene of green forest with pure water waterfall. Great countryside landscape of Croatia, Europe. Beauty of nature concept background.